Looking for an exciting outdoor activity in the middle of the Dubai desert? Motorbike tours in desert of Dubai are the ultimate adventure you should explore. For those looking to explore the expansive Dubai desert in groups, our Buggy Desert Tours are the ultimate solution to add excitement to your adventures. MXDubai offers exciting tours in the heart of the Dubai desert through our Quad bikes. They are safe, easy to use, and an exciting way to explore the desert. Time for an adventure of a lifetime with MxDubai— a desert adventure amidst the fabled sand dunes of Dubai desert. MXDubai offers a range of water sports to spice up your trip. From jetskis to flyboards, we have what you need to explore the surrounding waters. 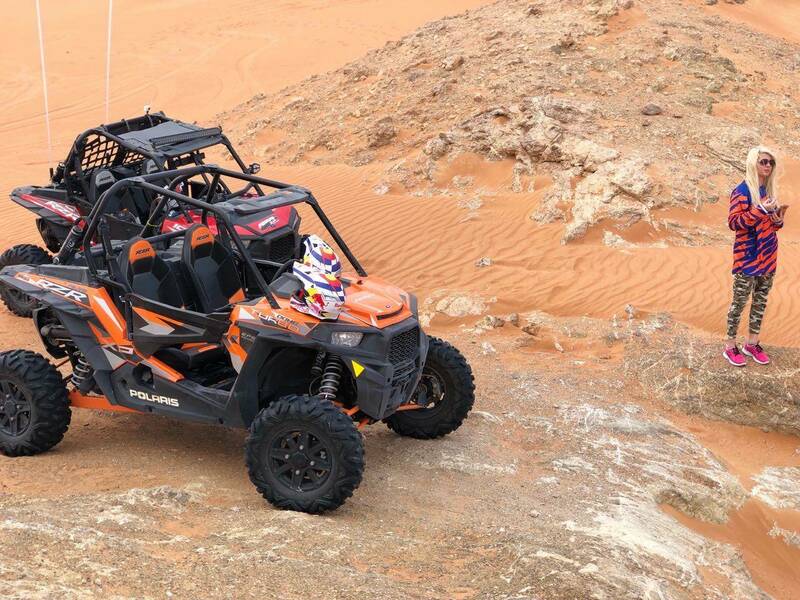 MXDubai is a premium Motorsports and Adventure Tours Company that offers exciting desert and water sports experiences. We are your one-stop shop for motorcycle rental Dubai, a quality Quad biking experience, and Dune Buggy Dubai Tours in the UAE Desert. 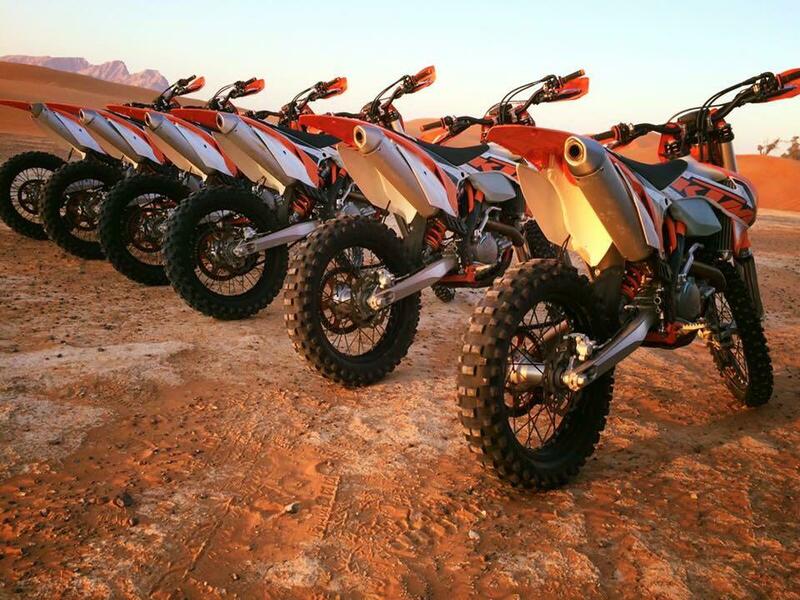 Our off-road guided MOTORCYCLE, ATV, KTM, QUAD BIKE in DUBAI are among the best services in the area. If you need a dune buggy in Dubai, we are the best motorcycle rental Dubai Service and we’re ready to make your adventure a success. Choose the ride that fits you most. If you don’t have the experience in this field our specialists will help you with this. 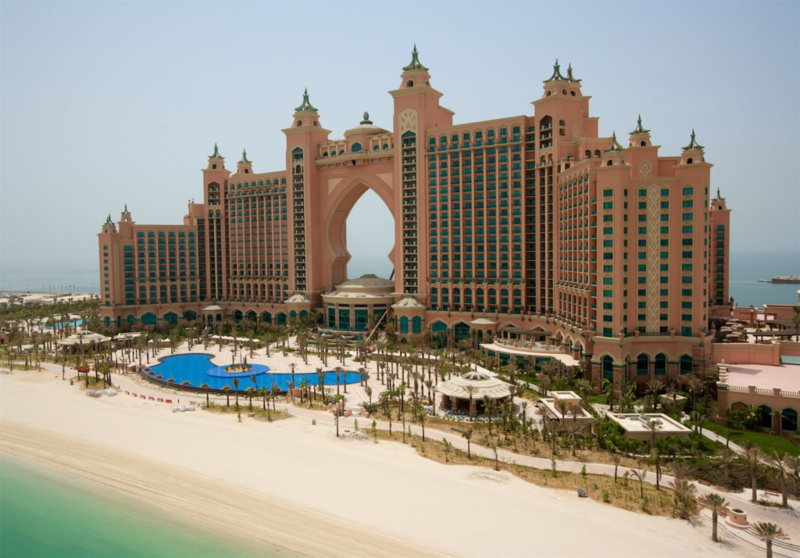 MXDubai offers competitive pricing on all services offered, including bike rentals/tours, water sports, and buggy tours. Our staff is committed to answering your questions and helping you have the best experience when you arrive at MxDubai. You will never forget this ride! The adrenaline and excitement, overflowing you, will make this moment an unforgettable one. Safety is essential when taking an off-road ride. We will provide you with all the necessary equipment and knowledge to protect you from any injuries. Not only just men but everyone can ride ride our machines. Dozens of women have used our services and were very satisfied with the ride.